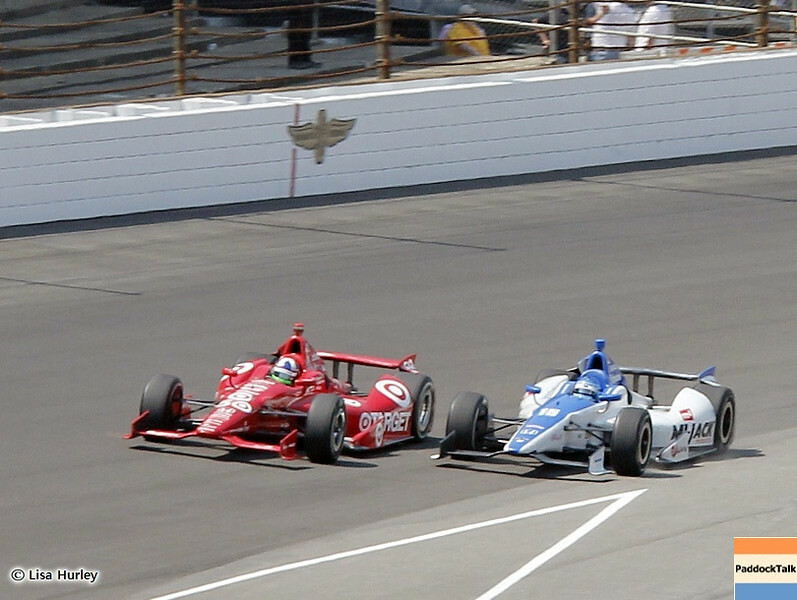 Three-time Indianapolis 500 winner Dario Franchitti goes for win #4 on Sunday. 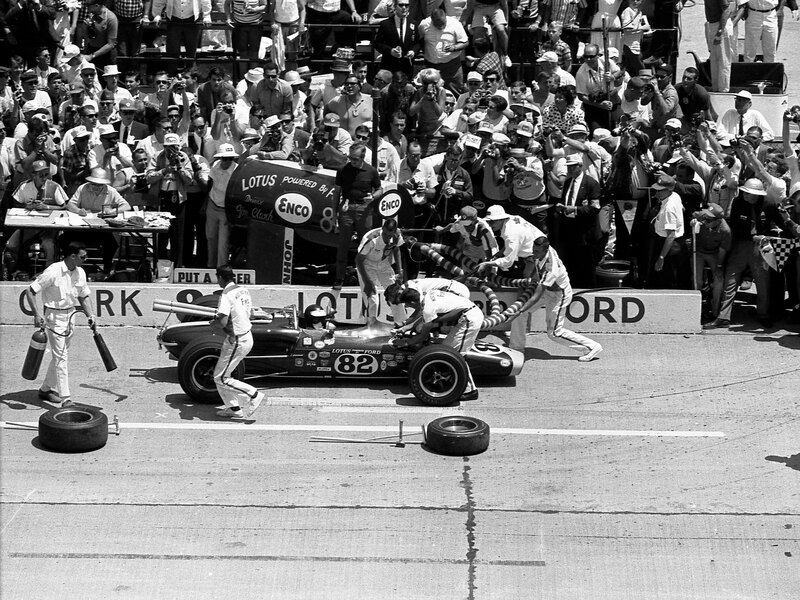 The Indianapolis 500, which runs every Sunday of Memorial Day weekend, is nicknamed “the greatest spectacle in racing” but it can also be considered the proving ground for many breakthrough innovations in vehicle technology, safety, and strategy. 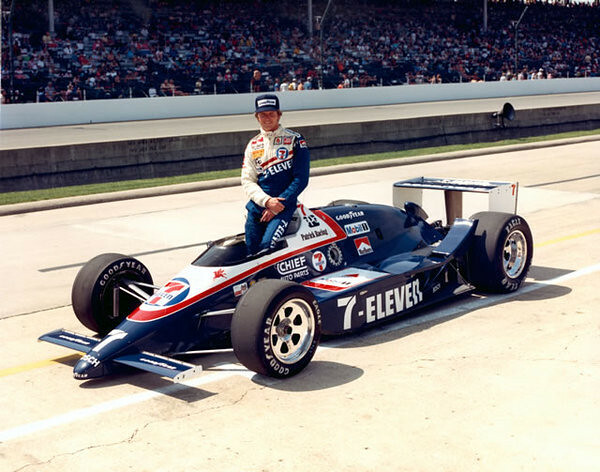 When we look at the modern single seater rockets that IndyCars have become, it is hard to imagine that in the beginning the cars were 2-seaters, a driver to look forward and a mechanic to look back. 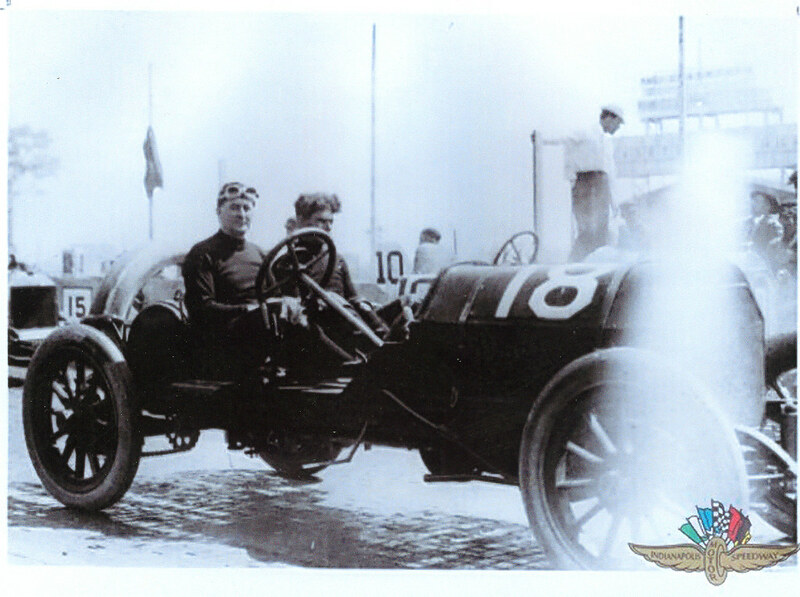 The rearview mirror in your car is an invention that was pioneered at Indy. The cars have also transformed quite a lot from the early days. With the cars getting closer to the ground and the engines moving from in front of the driver to behind the driver. What about cycle times and safety for the non-drivers? 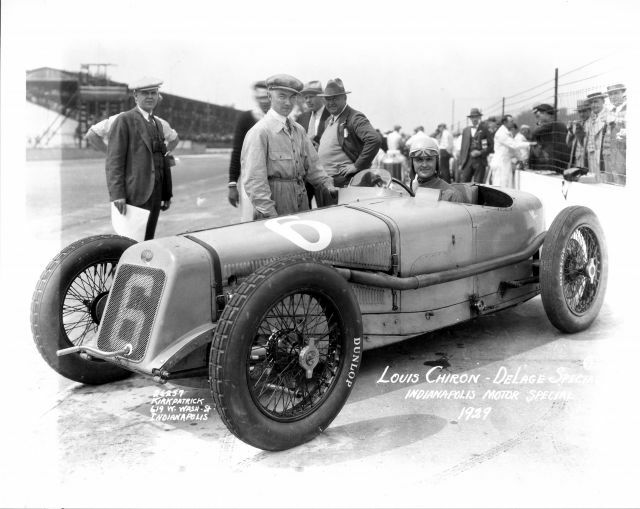 Every aspect of Indycars and IndyCar racing has undergone changes from the original days. Pit stops literally fell from several minutes down to the seconds they take today. 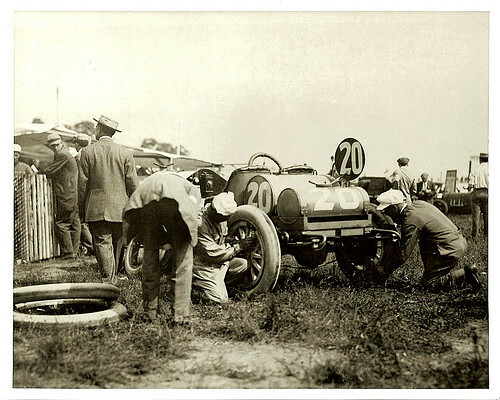 As the speeds of the cars grew, the safety measures for the crew grew as well. The guys going over the wall used to be in khakis and other clothing that could easily catch fire. Now, like the drivers, the crews wear fire retardant suits and helmets. 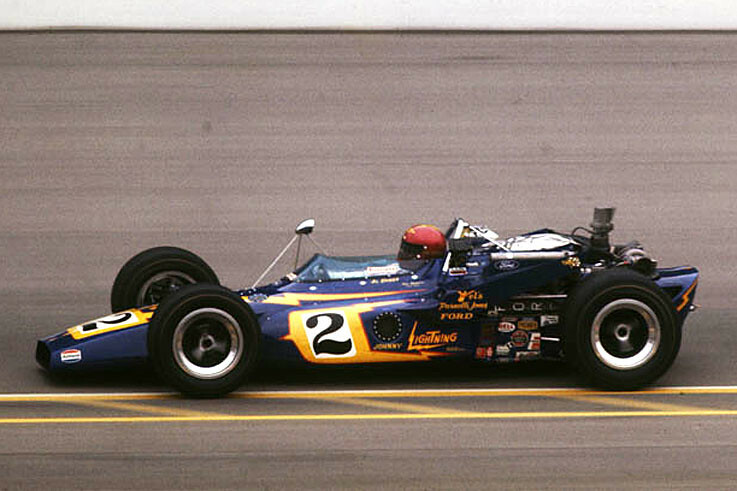 Without that desire to win, many technological innovations we see in our cars today would not have been possible. 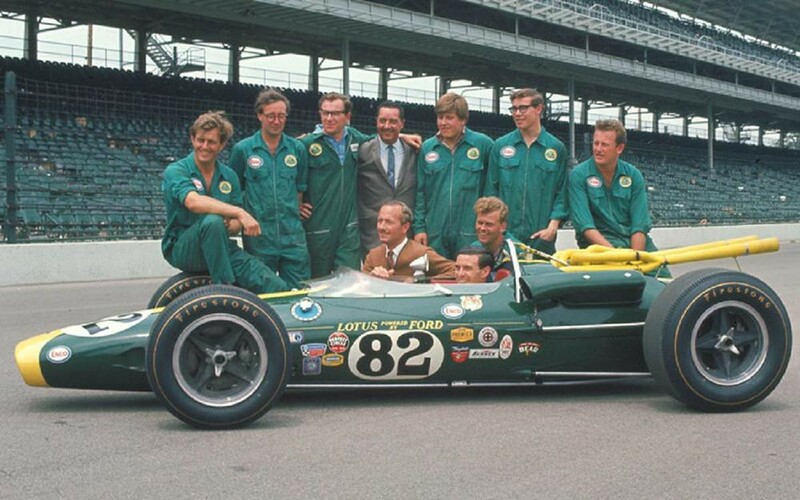 The Kaizen mindset of the racing teams and car designers with the focus on knocking mere seconds off of lap times meant that no piece of the car would be left unquestioned. Some ideas tested at the track worked well, others didn’t. However, that desire to be the best meant that some implemented ideas would be unusual but that doesn’t mean they wouldn’t be effective. The whole article is a great read – heck, Uni Watch is always a great read. Though as a European I feel superior when it comes to racing cars. Particularly when it comes to rear view mirrors. As Enzo Ferrari once said “what is behind you does not matter”. Maybe not all kaizen is a step forward.